After the news this week that the Panthers parted ways with GM Dave Gettlemen, it appears the team is ready to have a new name in charge, as former Marty Hurney is ready to come back to the team. 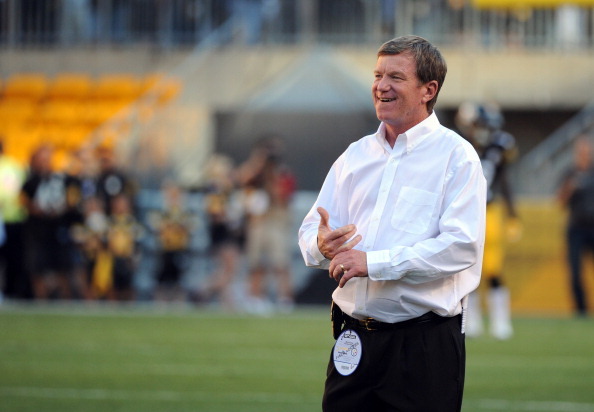 The #Panthers are finalizing a deal to hire former GM Marty Hurney as their new interim GM, source said. Will take them through 2017. 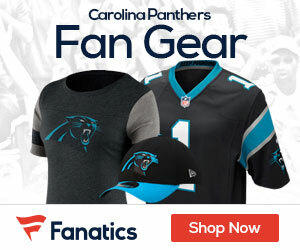 Hurney was the Panthers’ GM for over 10 seasons, but was fired after the team went 1-5 to start 2012.